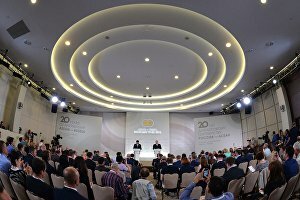 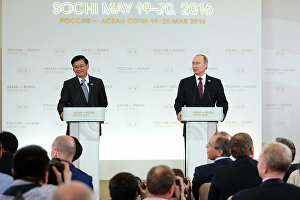 ASEAN – Russia Dialogue was launched in July 1991 when Russian representatives where invited by the Malaysian Government to attend an ASEAN Ministerial Meeting. 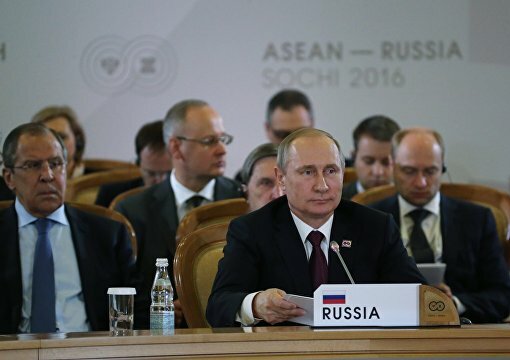 The ASEAN Dialogue Partnership system took shape in the 1970s and is based on a system of dialogues with leading world powers through ministerial meetings, conferences and working groups. 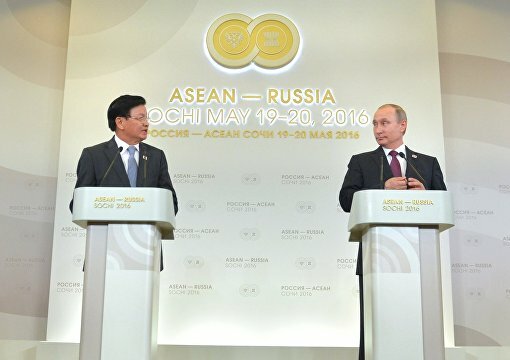 The first ASEAN — Russia Summit took place in Kuala Lumpur (Malaysia) on 13 December 2005. 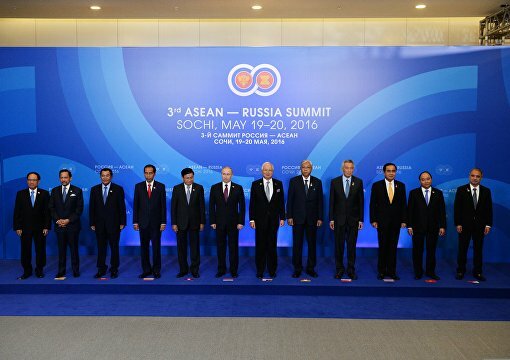 ASEAN made a decision on its convocation at association’s 10th Summit held in Laos in November 2004.